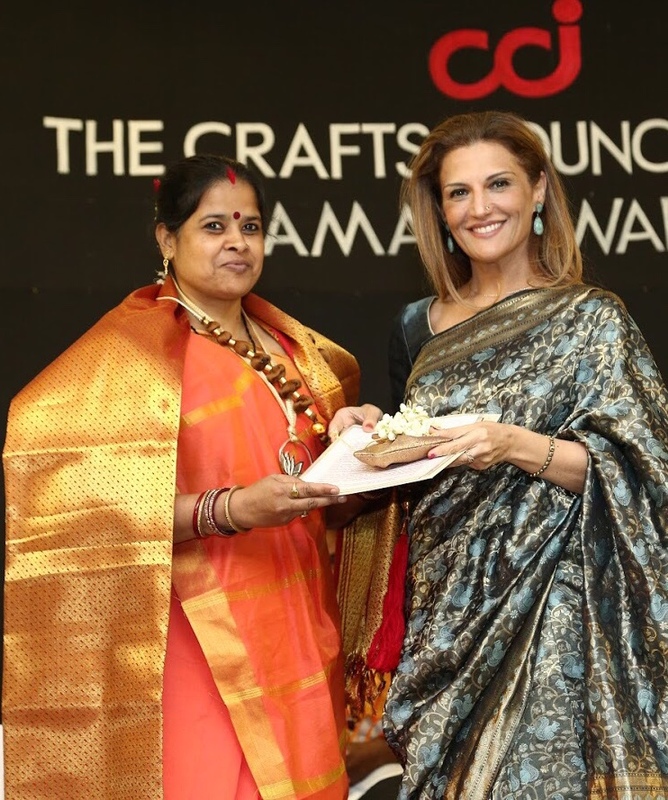 The recipient of the Kamala Award for Excellence in Craftsmanship 2018 is Smt. 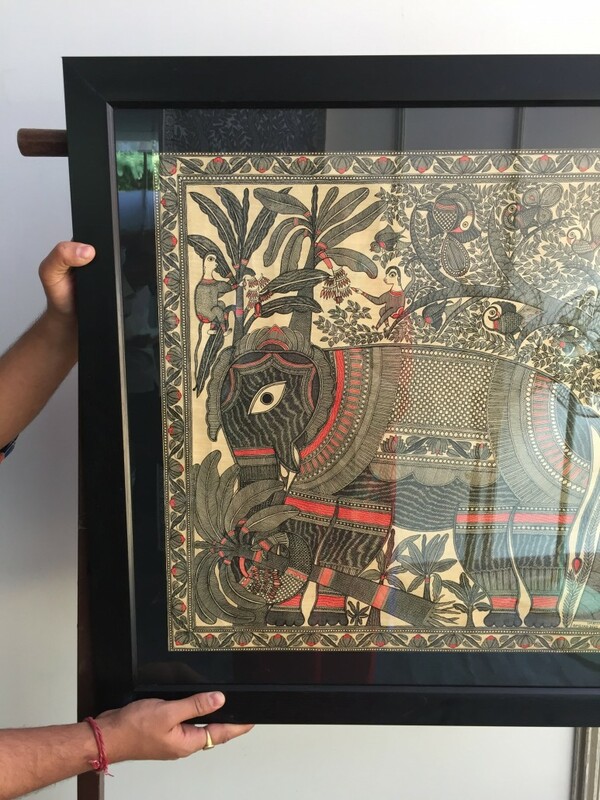 Ambika Devi from Madhubani, Bihar. 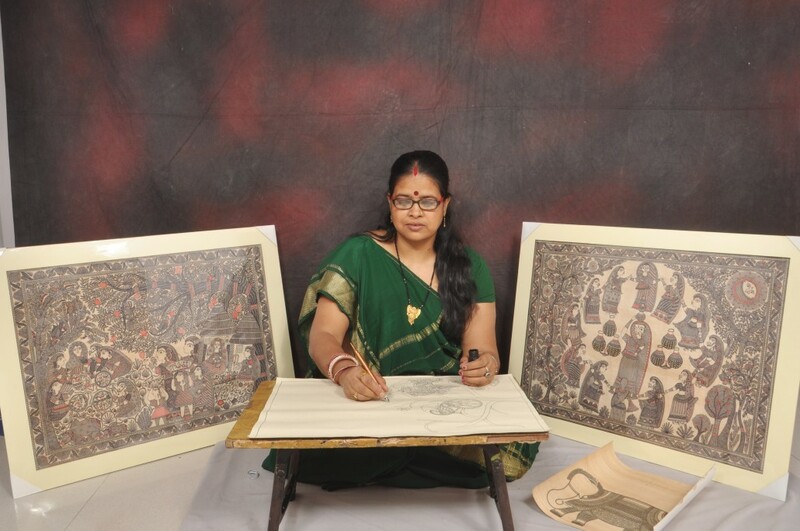 Ambika Devi, master artist of Mithila or Madhubani art grew up in Rashidpur village in Madhubani District, Bihar.The district is famous for its uniquely stylised, colour suffused Madhubani art depicting mythological stories, Gods and Goddesses and the mesmerising beauty of nature. 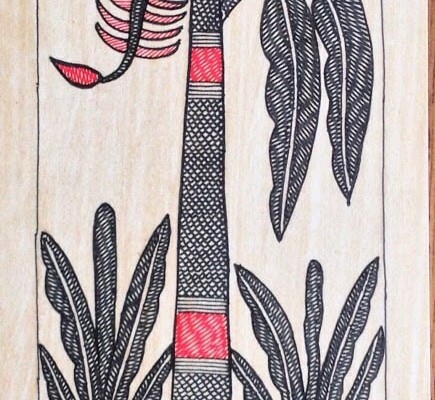 It is done by women on the walls of their homes. From a very young age, Ambika Devi was drawn to this colour-drenched art form the basics of which she learnt from her mother Smt. 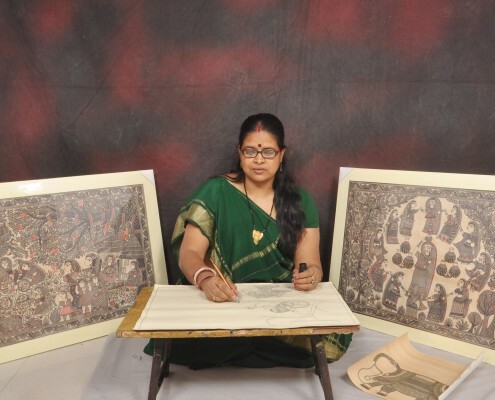 Leela Devi, a master artist in her own right. 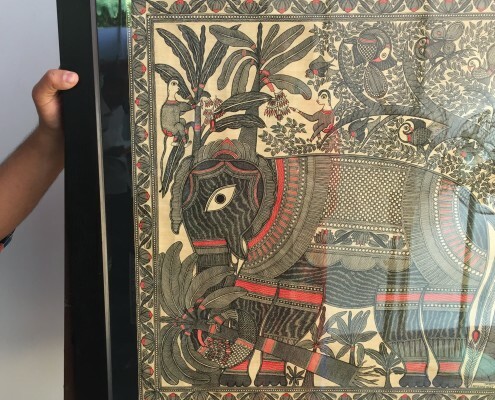 Soon Ambika Devi was creating brilliant Madhubani paintings on walls, specially created traditional canvases and on fabric. 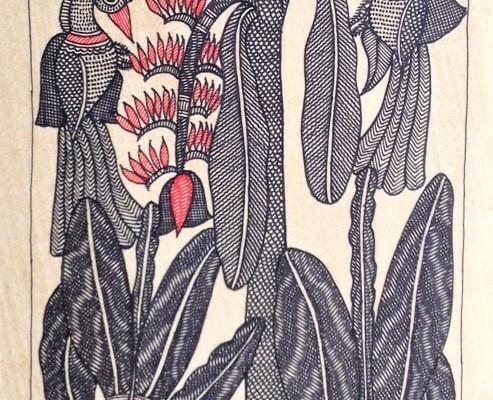 Her themes are mostly drawn from the extravagant bounty of nature around her: the beautiful flowers, birds and animals. Her depiction of Hindu Gods and Goddesses as well as thematic vignettes from the Epics have a touch of poetry and lyricism. 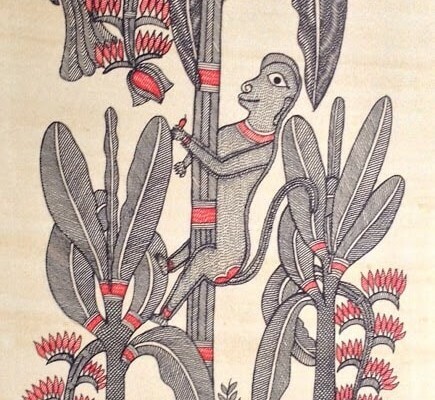 The colours are drawn from flower, leaf, bark and other natural ingredients. 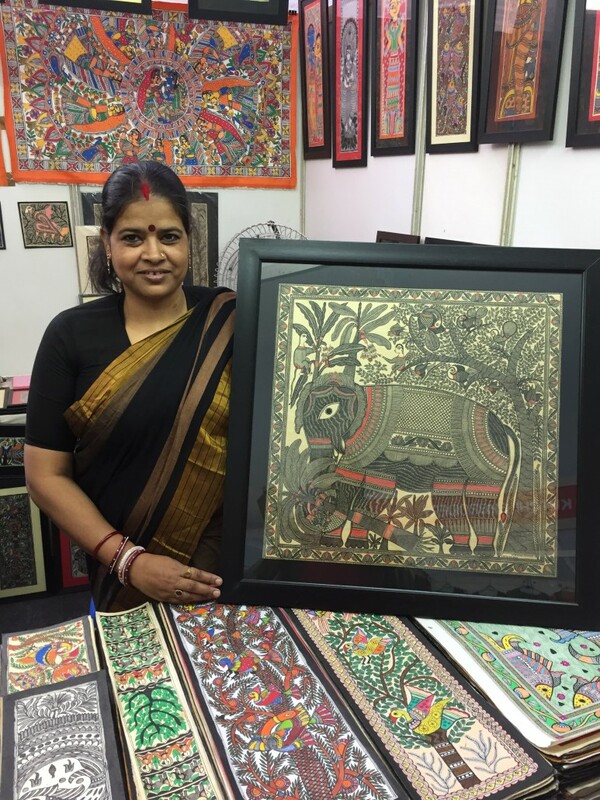 Ambika Devi has participated in prestigious exhibitions across the country and held demonstrations of her art at Nantong International Contemporary Craft Biennale(2014) organised by World Crafts Council. She has been honoured with the Mastercraftsperson Award (2009) by the President of India. 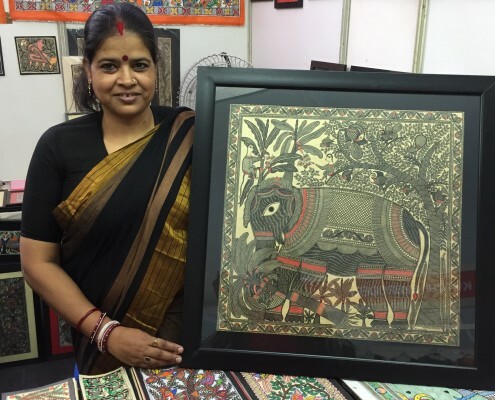 Ambika Devi has taught Madhubani art at more than 150 schools and colleges including various IITs, NITs, IIMs across the country through painting workshops. The Crafts Council of India is proud to honour Smt. 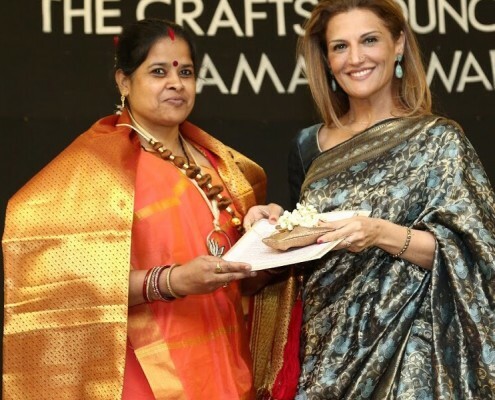 Ambika Devi with the Kamala Award for Excellence in Craftsmanship for the year 2018.